I’m not one to go to the rodeo typically, but this weekend I think our family will go and look at the animals. My Mom and Dad called last night and said they were interested in going to the fatstock show. She said it is what they called it before they said “livestock” show. Sounds like my Saturday is planned. My little cowpeople dressed up yesterday for school for Go Texan Day. Here they are last year. We took a lot of time prepping that morning. We got up a little late for school that day and threw it all together. No one (including myself) got the hats located the night before, so I’m scrambling through closets of toys and shoes and managed to get her hat at the last second. She wanted to wear the bow tie as a hair clip. His head has grown significantly since last year. Tuck in our shirts? Heck no! 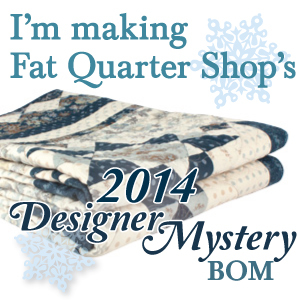 On the quilting front, I worked when I could during the week to start the quilt top assembly for the Snapshots quilt. Here it is, starting with the bottom half. It should be no problem getting the rest of it done by Monday. I already have the outside borders cut and ready to go as well. I agree… they are cute as a button… and I love the boots!